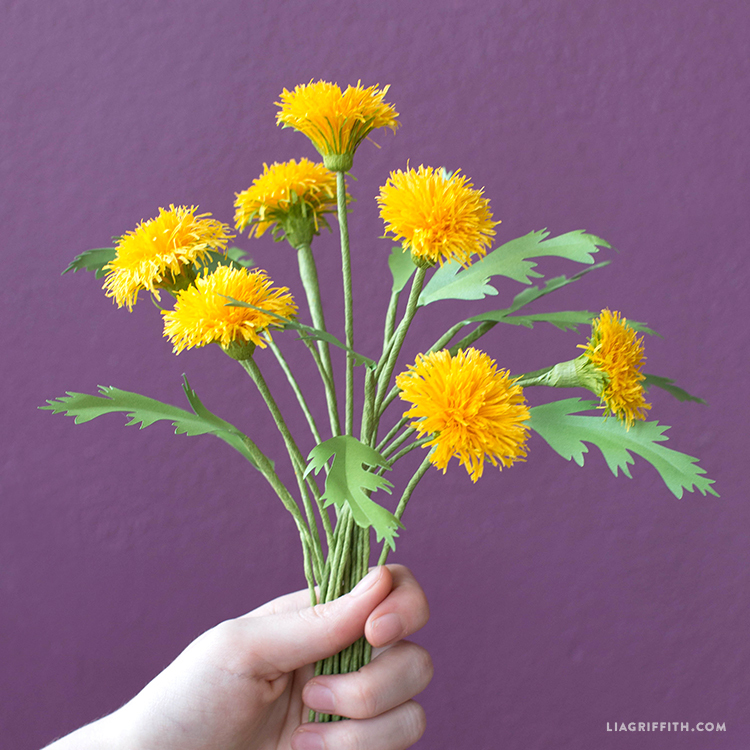 Today is National Dandelion Day! 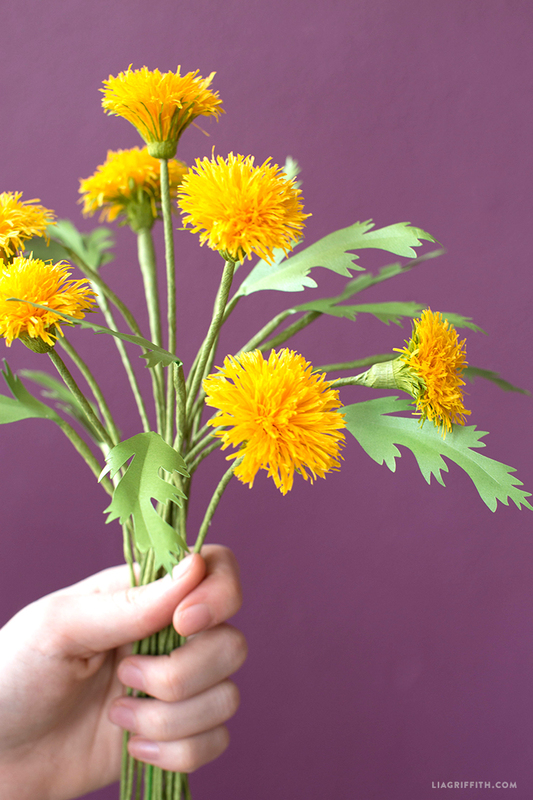 In the spirit of these cheery flowers we have created our own version using our crepe paper line. 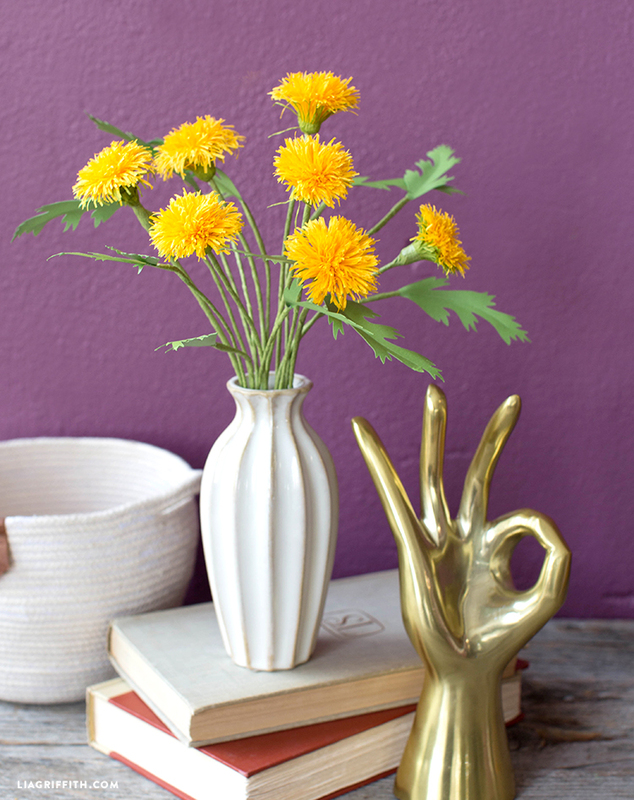 Craft yourself some sunshine by following our tips, tricks, and steps below. Cut the crepe paper according to the pattern notes. Stretch the crepe paper as far as it will. 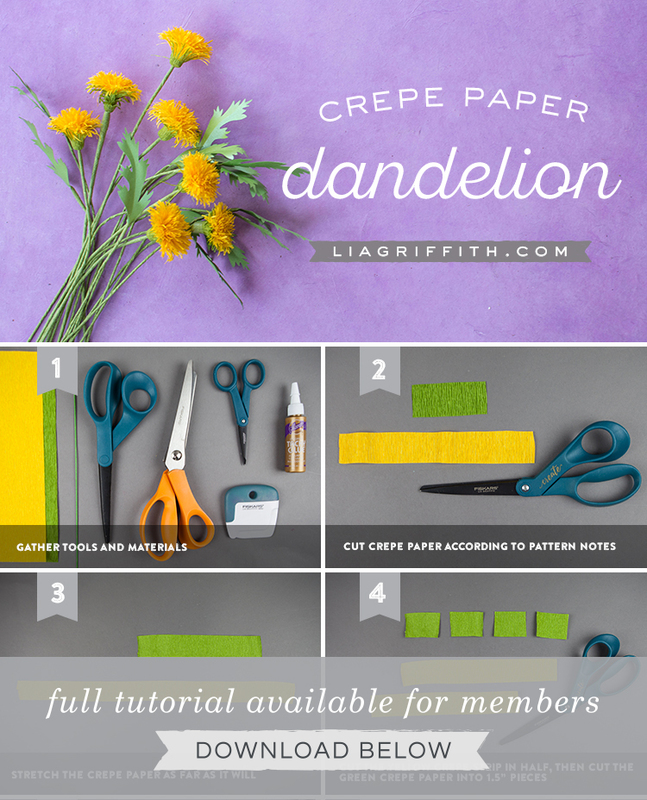 Cut the yellow crepe strip in half, then cut the green crepe paper into 1.5” pieces. Love them. Do you know what wire was used? Thanks! There’s a link in the post to the 18 gauge floral wire we used. Love these! 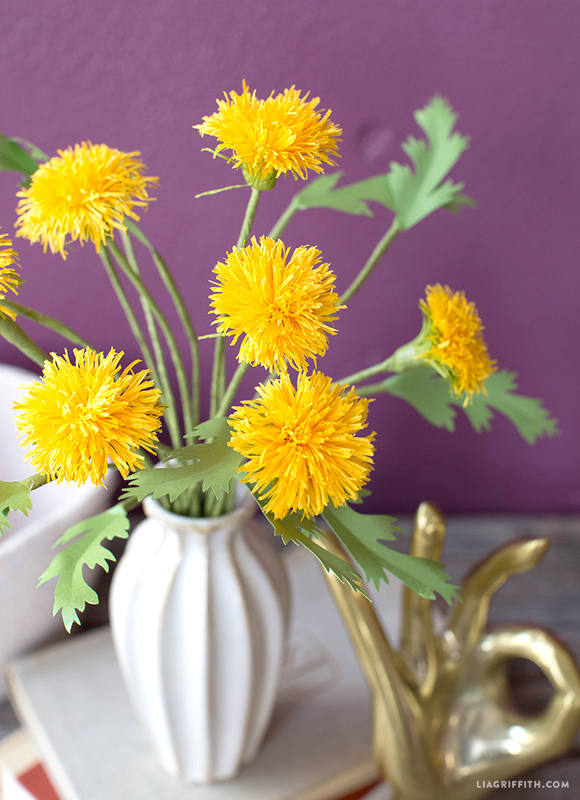 I thought these were real dandelions!! I would love to see the next version when they are white and ready to spread their seeds!